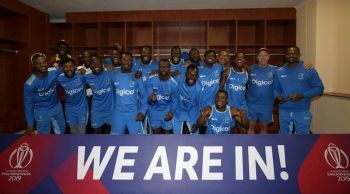 You are here: Virgin Islands News Online » News » West Indies reach 2019 Cricket World Cup! West Indies reach 2019 Cricket World Cup! 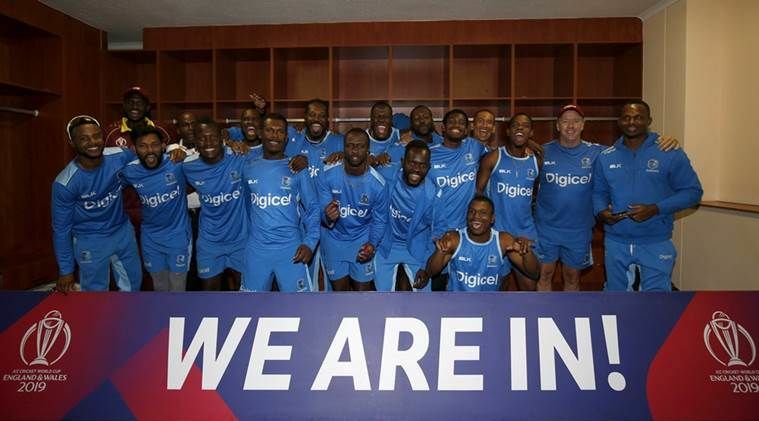 HARARE, Zimbabwe- Two-time champions West Indies secured their spot at the 2019 tournament in England and Wales, having been forced to qualify after dropping out of the automatic ranking spots. 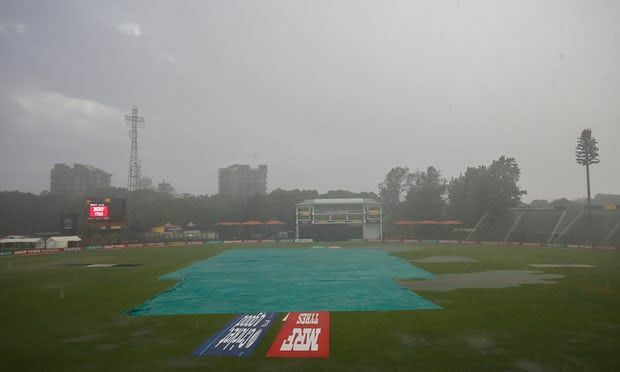 West Indies won a rain-affected game in Harare on March 21, 2018, dashing Scotland's hopes of reaching the 2019 World Cup. But, according to BBC Sport, the Scots made a sensational start when the excellent Sharif (3-27) had Christopher H. Gayle caught behind with the first ball of the match, then removed Shai D. Hope in his second over. But from 2-2, Evin Lewis and Marlon N. Samuels put on a stand of 121 to steady the Windies innings. Opener Lewis struck 66 off 87 balls, with seven fours and two sixes, before falling lbw. Samuels holed out for 51 off 98 balls to off-spinner Michael Leask, who removed Shimron O. Hetmyer with his next ball to reduce the Windies to 135-5. Rovman Powell (15) survived Leask's hat-trick ball and staged a brief rally with captain Jason O. Holder (12) before both fell to poor shots, with only a breezy 24 from Carlos R. Brathwaite. West Indies were bowled out for 198 as Scotland continued to take wickets at regular intervals. Scotland, in reply, were 105-4 in the 32nd over when Windies off-spinner Ashley Nurse rapped Richie Berrington's pads and umpire Paul Wilson raised his finger after lengthy deliberation. Although the ball deflected into the off side, replays showed it had struck Berrington in or just outside the line of leg stump and would have gone past the stumps with the spin. Berrington was unable to review, with the International Cricket Council electing not to use the decision review system in this tournament. The Scots needed another 74 off 14.4 overs when the deluge intervened, Kyle Coetzer's side trailing by five runs on the Duckworth-Lewis-Stern (DLS) method. Zimbabwe will take the second and final qualifying place if they beat UAE, who are already eliminated, on Thursday. A shock defeat for the hosts would see the winner of Ireland against Afghanistan on Friday March 23, 2018 go through.